Want to invest in income property? Need a client-oriented REALTOR® who will help you through the process? 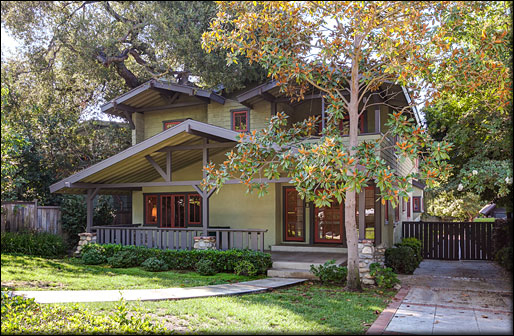 extensive familiarity with the properties and markets of the San Gabriel Valley. These skills allow me to best serve your real estate needs with the utmost competence and care. Whether buying, selling, wanting a market update or simply needing insight on a transaction, please always feel free to contact me. of the homes I've sold.